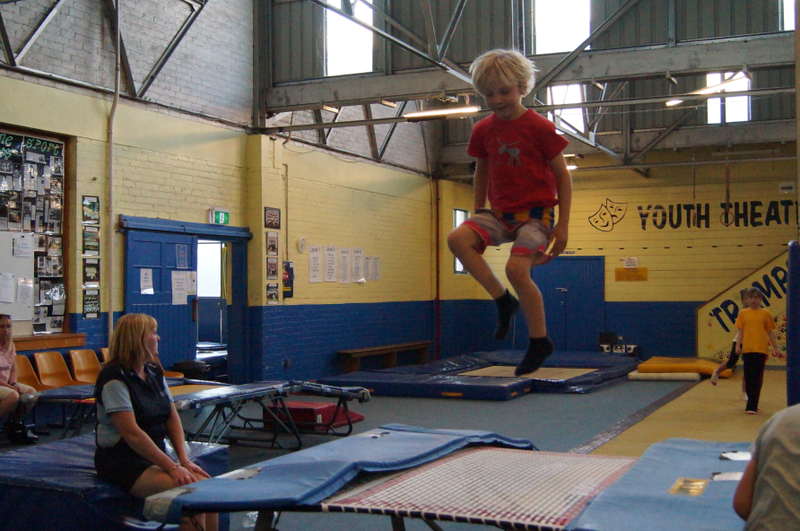 The Trampoline program has classes that can accommodate a broad range or participants from recreational to the advanced level, aged from 4 –80+. Our qualified instructors have a wealth of knowledge through experience having coached locally, interstate and internationally. Once participants have completed the Twisters certificate, they can move into the competitive stream, or choose to stay on in the recreational classes. Placements will be advised individually. 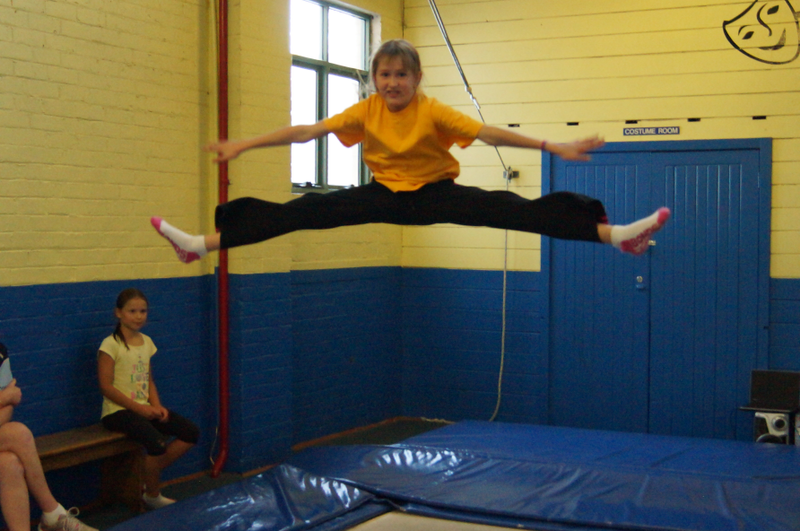 Competitive Classes are based around the Gymnastics Australia National Levels Program, from Level 1—10. There are offered from Pre-Level to Level 10 as well as Age and International Competitions. 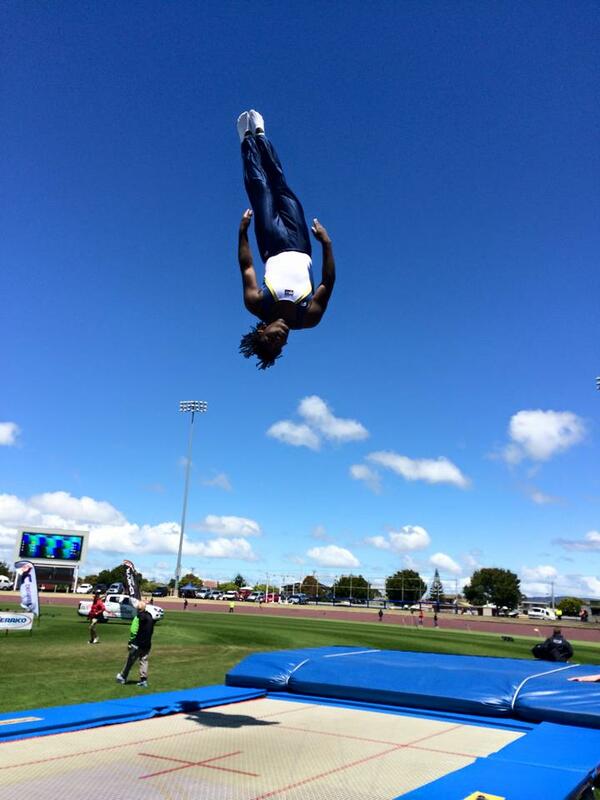 Come along and experience the thrill of PCYC Trampoline in a competitive or non-competitive environment.